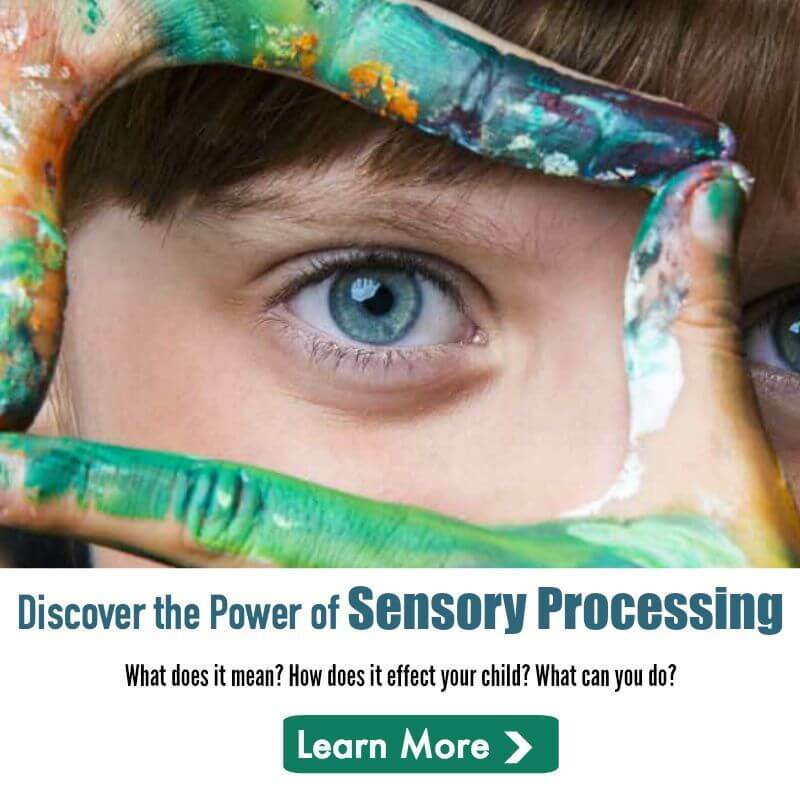 The Sensory Spectrum is accepting advertising on the website! 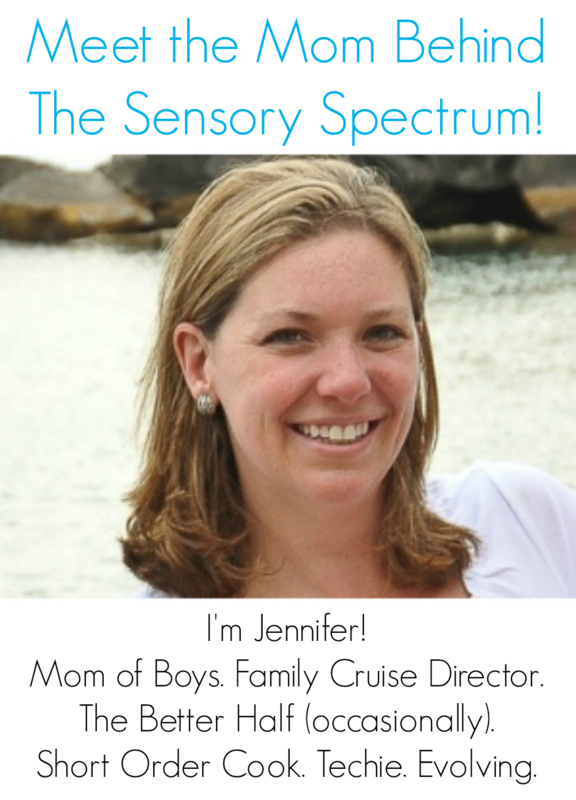 If you are interested in advertising with The Sensory Spectrum, please message me on my Facebook page. I am interested I saw you put initially cost is $25 for 12 months. Will there be other costs? I really would like to sign up can you please send me how to go about doing this? Kristi — I’m not listing individual products on the site. Instead, I am listing vendors that our community can turn to for weighted blankets. If you’d like to participate, then please complete the form on this page. Thanks! Susan — Down the line I’m going to have a separate listing for individuals that create a broader line of sensory products. But people are so desperate to connect with makers of weighted blankets I thought I’d start there. I am definitely all in! Any way to help reach those that are looking for our products is a win – win situation. Thank you Jennifer….Just signed up! Two questions: Does it have to be an Etsy or Facebook site? AND, if I change the location of my sight (i.e. move from a personal website to an Etsy sight within the 6 months, will you change it over for me? It does not have to be an Etsy or Facebook site. I just don’t want to highlight major manufacturers or sales websites right now. People are looking for personally handmade blankets.